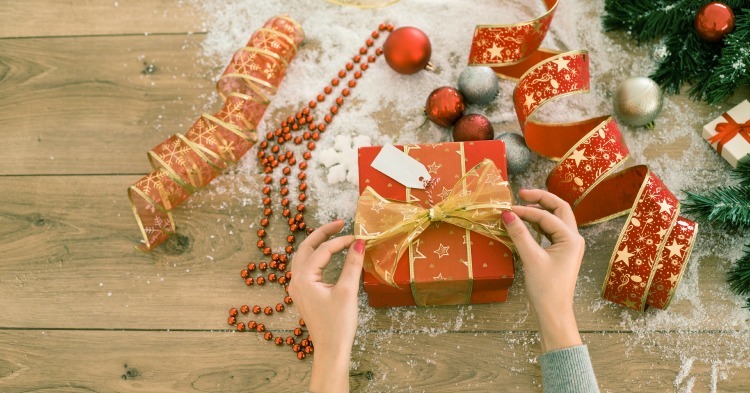 Is it ever ok to Return Unwanted Gifts to the store after Christmas? Is it ever okay to return unwanted gifts to the store? Because sometimes, you really just don’t like it. At Christmas time you’re bound to receive some gifts that maybe aren’t quite what you were expecting. Perhaps you live in an apartment and have no need for a lawn mower? Or maybe your sister gives you a cocktail making course and you’re yet to announce a pregnancy. Either way, sometimes the gifts that we receive don’t quite fit the bill. So what do you do? Retire your new items to the cupboard to regift at a later point? Allow them to collect dust and just be thankful that someone wanted to give you a gift in the first place? Or do you take the item back to a store and try and exchange it for something else? I&apos;ll confess that I have taken unwanted gifts back to the store to exchange for something I would prefer in the past. I was upfront with the gift giver and explained my reasons. In this case, it was a top my cousin had purchased for me and it just didn&apos;t look any good at all. There was no way I would have worn it. There was no awkwardness, although my family is like that. She couldn&apos;t have cared either way. However, a friend recently mentioned to me that she would be upset if she found out someone had returned a gift she gave to them in exchange for something else. Her theory was that people should be thankful for what they are given and it&apos;s poor taste to swap for something else. She was whole heartedly against the trend of giving gift cards as they remove all personal involvement with a gift and is "basically like opening your wallet and handing over cash". I did understand what she was saying (to a point). I hate giving gift cards unless the person has specifically asked for one, but I love getting them. This year, gift cards are what we&apos;re hoping for. We are between houses and have no storage. What we will need are items for our new house. The problem is, we just don&apos;t know what they are yet, and won&apos;t until we move. So it makes sense that we asked family for gift cards that we could later use to set up our new home. As a gift giver, I would prefer to know the person I was buying for ended up with something they wanted or needed. The idea to me is giving a gift in celebration of Christmas. It doesn&apos;t really matter to me what that gift is. Yes, I do go to a lot of trouble to find something that I think people will like and appreciate but if it&apos;s not right, I&apos;m not offended if they choose to return it and exchange for something else. So now I&apos;m not sure if I&apos;m being rude or am losing connection with the true meaning of Christmas gift giving? Of course, I&apos;m appreciative that my friends and family would want to give me a gift and if it was something deeply personal of course I would keep it but if I already have 4 toasters, surely common sense prevails and I exchange them for something I don&apos;t have? But what&apos;s the etiquette attached to returning unwanted gifts? Do you tell the person you&apos;ve chosen to exchange the present they&apos;ve given you or do you simple do it anyway and hope they never ask about the cookie jar they gave you last year? And what if you&apos;re not sure where the gift came from? What do you think? 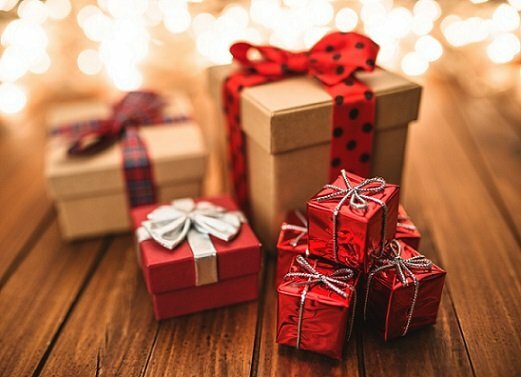 Is it okay to return unwanted gifts to the store? We’re calling it: These are the most terrifying kids toys in the world.